Welcome to our school! 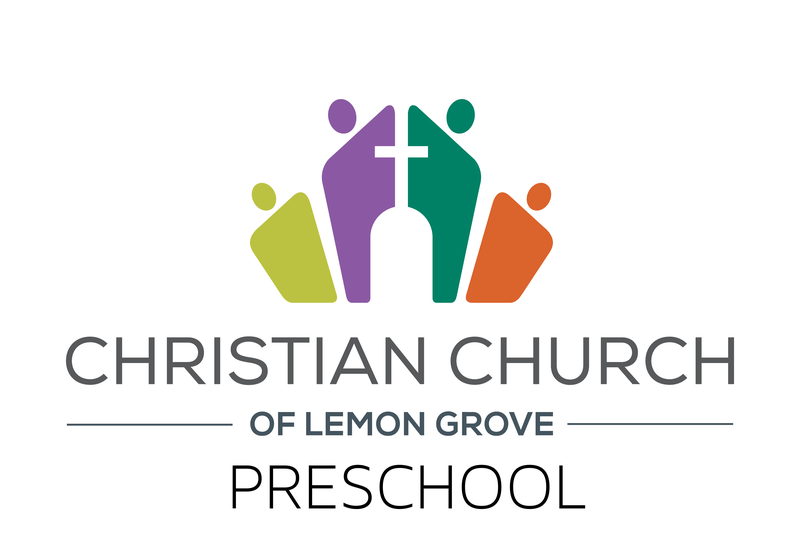 The Christian Church Preschool and School Age Child Care Program are sponsored as a community service by the Christian Church of Lemon Grove to provide quality learning and childcare experience in a Christian environment. 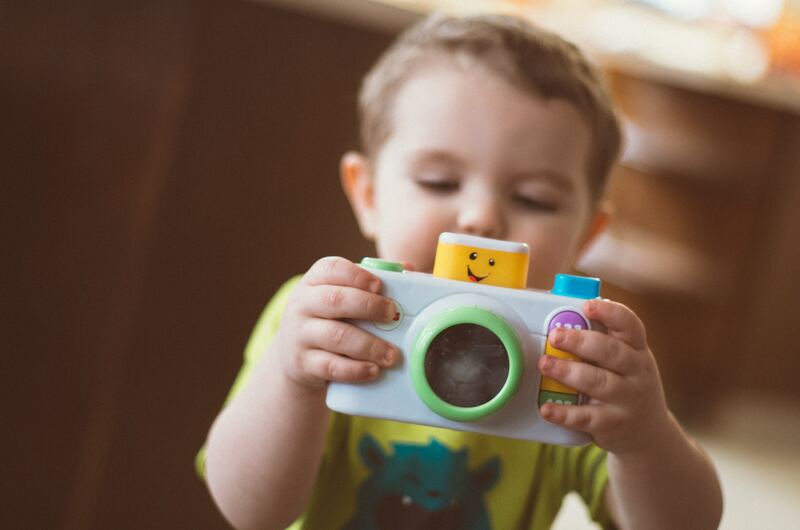 We are a licensed preschool in the state of California. 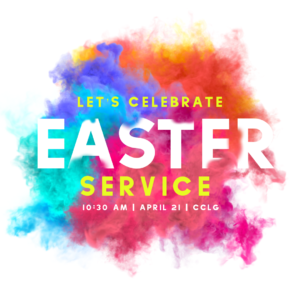 You are invited to attend church with us on Sunday, April 21st at 10:30 am. Christian Church of Lemon Grove is currently going through a series about the words that Jesus spoke and how they are important to us today. Enrollment is currently open for our school. Contact Lynn, our director, for more information. 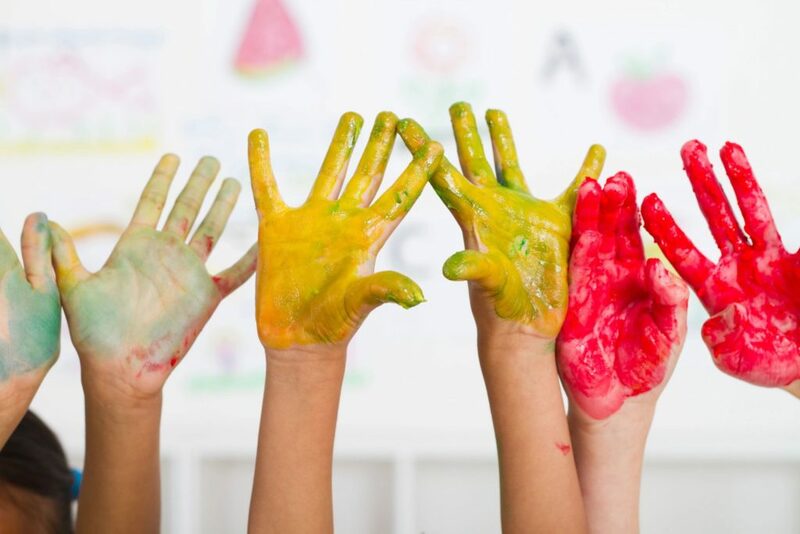 Nursery, Toddlers, Before and After School programs are available. We love to post about day-to-day operations and the fun things we are doing with your students. Follow our Facebook page! 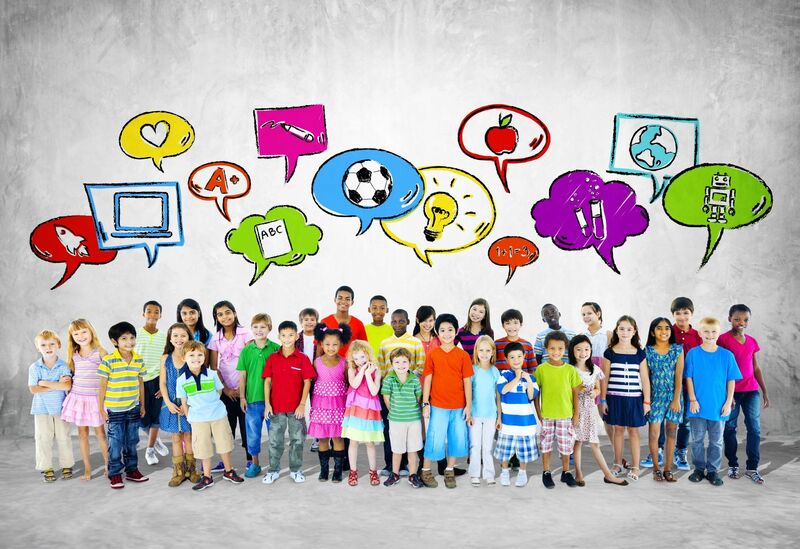 Provide a safe, healthy environment where children can feel free to discover and learn. Develop spiritual growth through simple Bible stories and memory verses chosen to teach children about God's world around them. Present to the child the wonders of God's world around them. 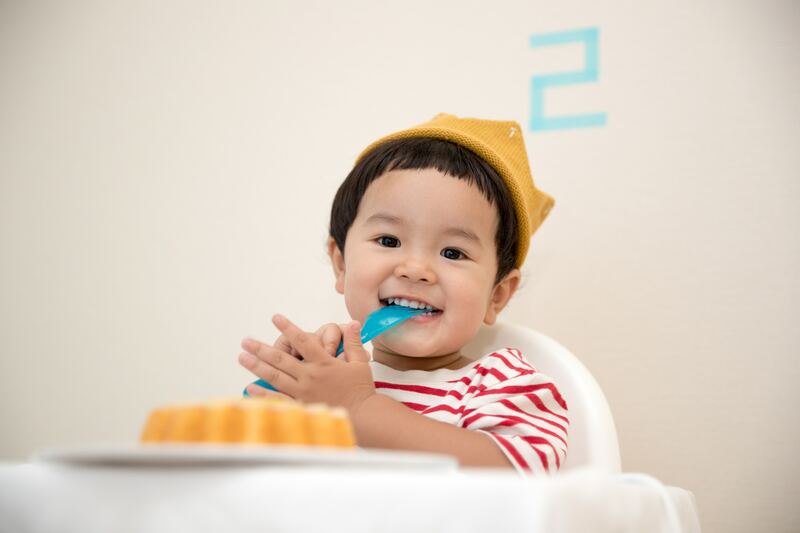 Introduce the child to music, art, literature, friendship, and creative play. 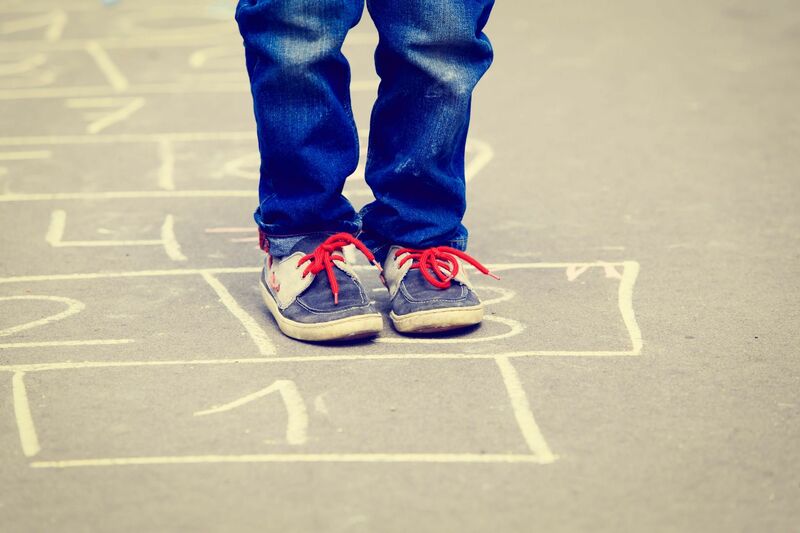 Encourage the child to develop problem-solving skills and decision-making abilities. 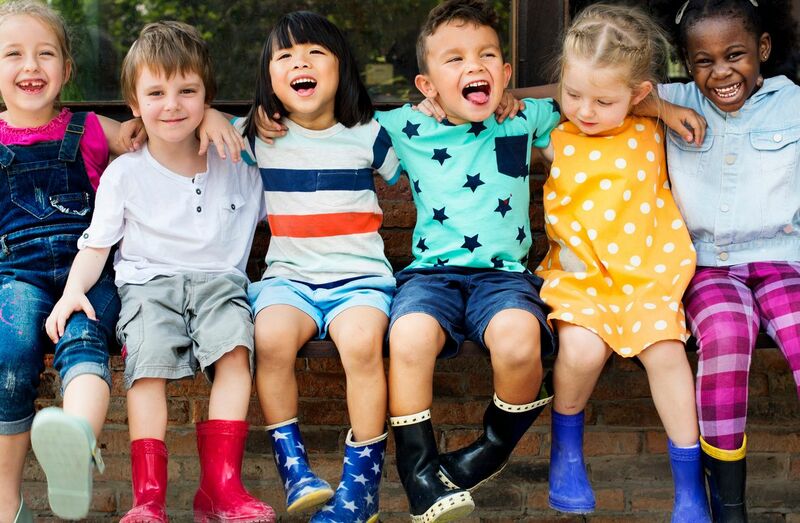 Help nurture each child's self-esteem and relationships with other children. 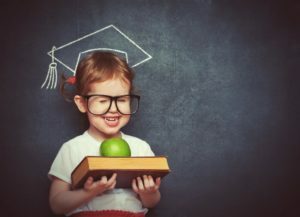 And in addition, for School Age Care (SAC), provide assistance in academics by providing a time devoted to homework and reading readiness for our Kindergarten children. Click the link and follow the steps to sign up for our newsletter.